I can’t wait for the day when I can share some good news with you about traffic congestion in Clark County. However, today is not that day. Those who commute between Clark County and Oregon don’t need any new statistics to tell them that traffic congestion in the area is only getting worse. But, there is new data that confirms what we already knew. 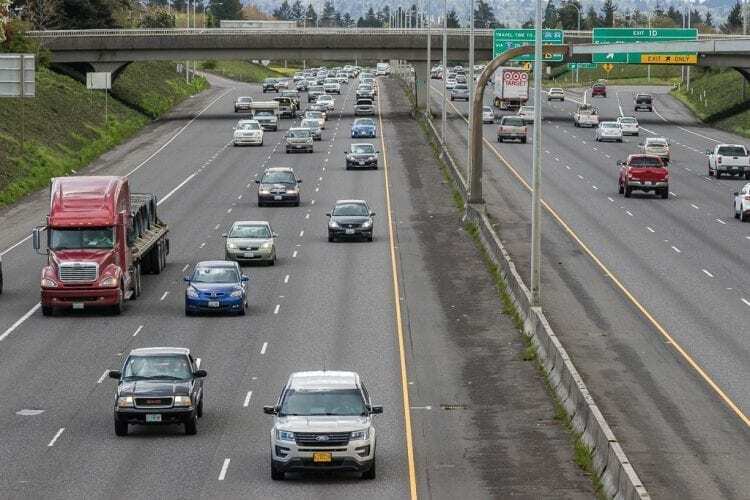 The Washington State Department of Transportation (WSDOT) published it’s 2017 Corridor Capacity Report last month and the news wasn’t good for area drivers who rely on Interstate 5 and I-205 as well as Highway 14 in Southwest Washington. 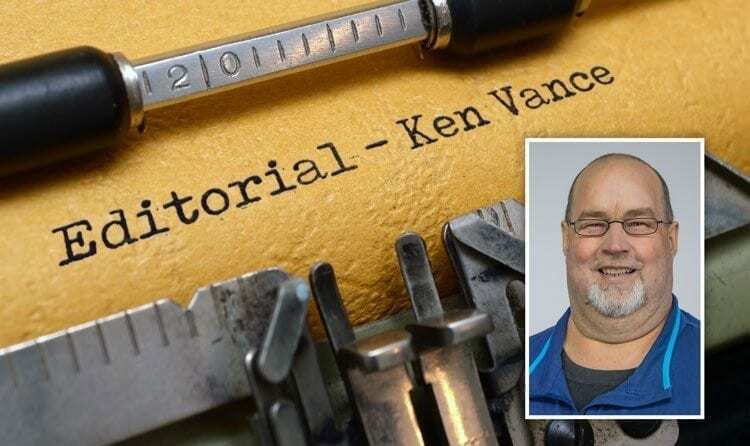 “Traffic at specific locations on the corridors worsened from 2014 to 2016, with morning and evening weekday commutes experiencing moderate to heavy congestion on a daily basis,’’ read the portion of the WSDOT report devoted to the Vancouver Region. “Delay increased 83% throughout the corridors between 2014 and 2016. What does a delay of 83 percent mean in actual commute time for Clark County drivers? As we know, all too painfully, the solution to Clark County’s traffic congestion isn’t just a problem for Washington lawmakers and citizens. Any solution will have to include cooperation from Oregon lawmakers and as hard as its been to get Washington lawmakers to agree to proposed solutions, it’s been infinitely more difficult to get legislators between the two states to work together. Oregon lawmakers are still smarting from the death of the Columbia River Crossing in the Washington Legislature in July 2013. And, philosophically, citizens and lawmakers in the two states differ greatly. Oregon lawmakers have shown no sign of approving a new crossing/corridor that doesn’t include a mass transit element and Washington citizens overwhelmingly oppose light rail. The bottom line is Oregon lawmakers, and even citizens, want us to change our habits. They want to get us out of our cars and into mass transit. But, thanks in part to an improving economy and lower gas prices, we’re more inclined than ever to retain our right to travel independently and freely. That is illustrated in WSDOT’s report. “In 2016, transit moved an average of 1,650 people on the I-5, I-205 and SR-14 corridors during the morning and evening peak periods in the Vancouver region, a decrease of 19% from 2014 (2,025),’’ the report revealed. So, there you go. The WSDOT report reveals traffic congestion in the area has gotten significantly worse in the last two years and we’re not looking to mass transit as the solution to our problems. More corridors and lanes is the only solution and we’ve known that for at least the 35-plus years since the completion of the I-205 bridge. If you haven’t done so already, apply pressure to area elected officials and lawmakers to seek solutions to a serious problem that is only getting worse. Hold them accountable. As we’ve reported before, the Oregon Transportation Commission established a Portland Region Value Pricing Policy Advisory Committee last fall to evaluate and provide recommendations to the Oregon Department of Transportation (ODOT) throughout their feasibility analysis on tolling on I-5 and I-205. The 25-member advisory committee includes three members from Southwest Washington, including City of Vancouver Mayor Anne McEnerny-Ogle and Clark County Councilor Eileen Quiring and a representative from WSDOT. The committee has already held two of its six scheduled meetings. On Tues., Jan. 30 (4:30-7:30 p.m.), the committee will hold an Open House at the Vancouver Community Library (901 C Street, Vancouver). ODOT representatives will be on hand to provide materials and to answer questions. It’s an opportunity for Clark County residents to voice their opinions about tolls on I-5 and I-205. The committee will make a recommendation to the Oregon Transportation Commission, which will have to have their final proposal approved at the federal level. The revenue from the tolls on I-5 and I-205 would not be used for additional crossings or corridors, or even repairs or upgrades to the I-5 bridge. Instead, the revenue will be used to improve existing Oregon roads, most of which aren’t frequently traveled by Washington drivers. Clark County residents and elected officials appear to be facing a Herculean task to block Oregon’s tolling plan. But, next week’s Open House offers an opportunity for area citizens to voice their concerns on the issue. Those who can’t attend the Open House can participate in an Online Open House through Feb. 5 by going to www.odotvaluepricing.org or by email at valuepricinginfo@odot.state.or.us.